Our friends from Hudson Valley Trivia Company create a fun and entertaining evening every Tuesday at 8pm. Jeopardy style trivia (with buzzers) and Nooch's cash for winning teams! Come out and test your knowledge. 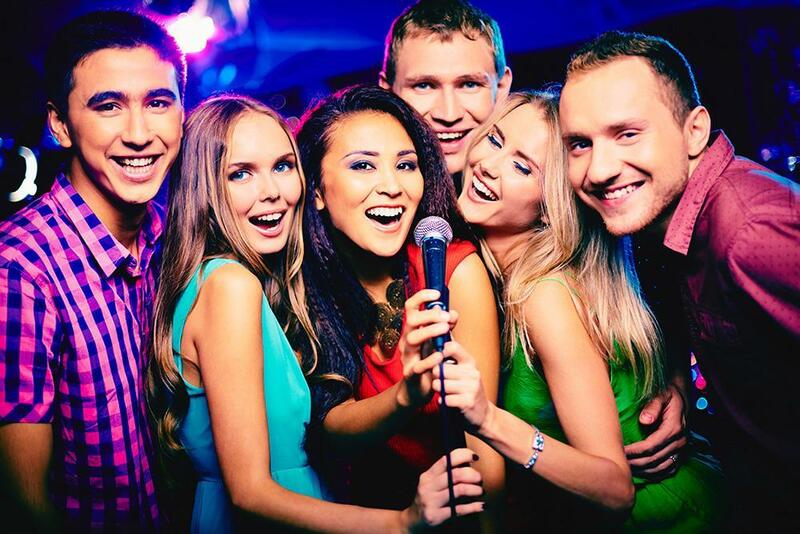 Video/DJ & Karaoke begins at 8pm every Saturday night. Come enjoy all of your favorite songs and grab a mic to sing along! Come watch your team play on one of our 6 HD big screen TV's. We always have the big games on with a true sports fan atmosphere! 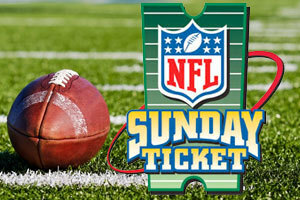 We have your ticket to every game every Sunday! Along with great food and drink specials too! 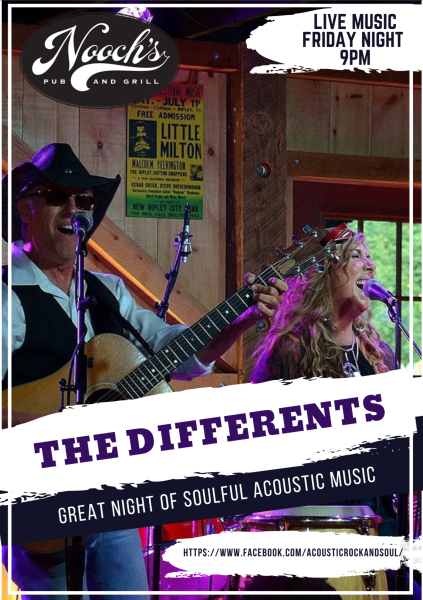 Join us for another amazing night of music with The Differents. Come enjoy dinner, drinks, dancing, and some great acoustic hits!